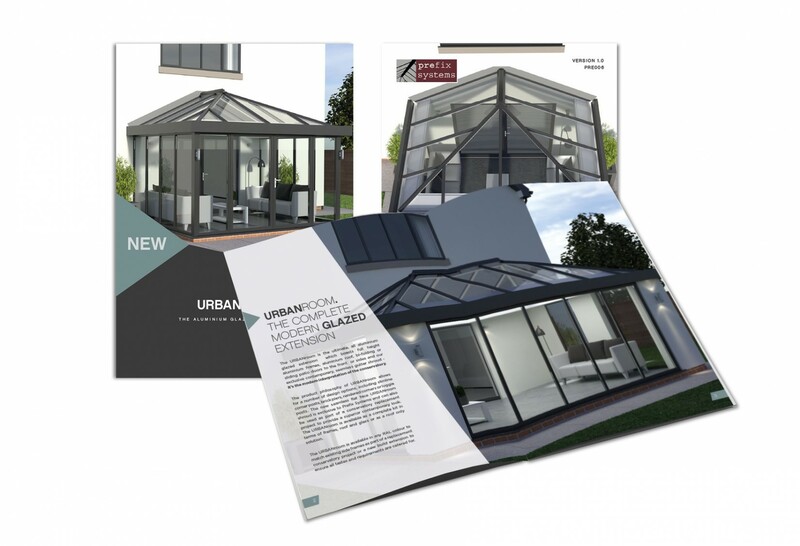 Prefix Systems have just launched a new 8-page URBANroom brochure, which details the features and capabilities of this new contemporary glazed extension to the home. 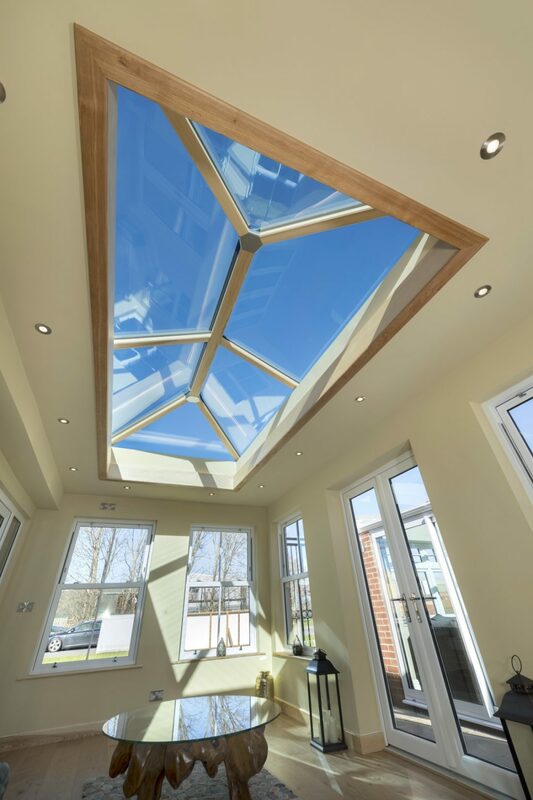 URBANroom was launched at the FIT Show in 2017 to great acclaim, with installation partners keen to take advantage of the full kit aluminum system, which boasts full height glazing, a choice of four corner design options, Ultrasky roof and the option for bi-folding or patio doors. To the inside there is also a LivinRoom internal pelmet for the adoption of spotlights and integrated speakers. 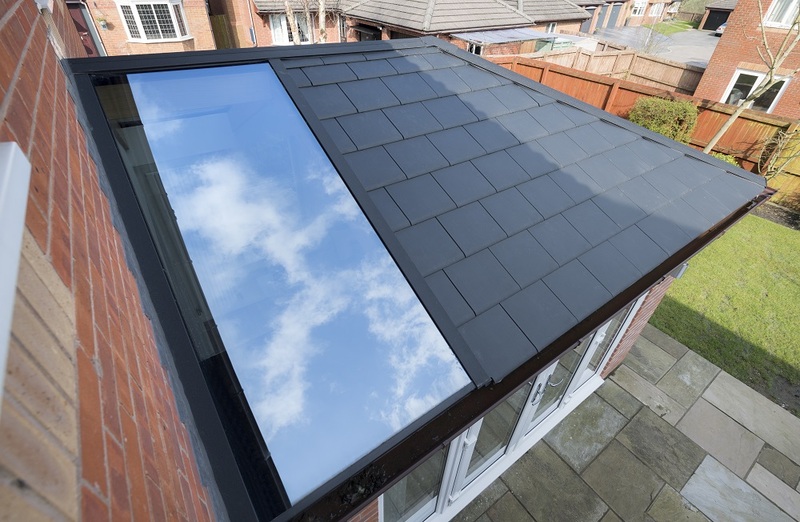 However, the most visual means to distinguish URBANroom is by way of the 225mm deep gutter shroud, which makes this glazed extension so appealing to consumers. For the trade, one of the key features of the shroud is a multi-functional and structural water deflector to ensure water flows where it should. The deflector also provides a clean line and uncluttered finish to the rear face of the shroud, which is often a neglected area with other systems, leaving an unfinished appearance. 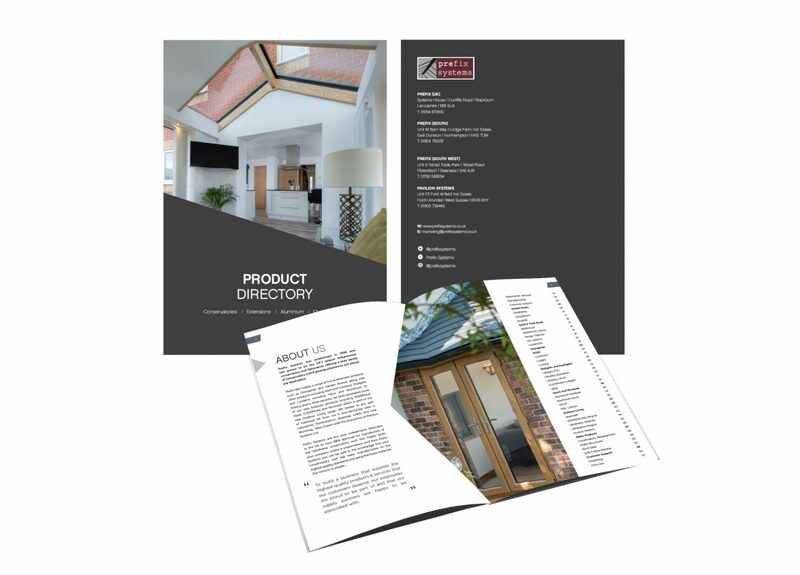 The URBANroom brochure is part of a suited range of marketing materials from Prefix Systems as marketing co-ordinator, Hannah Gilrane explains: ‘The new URBANroom brochure is there to support our installer partners who are eager to start selling this new genre of glazed extension. 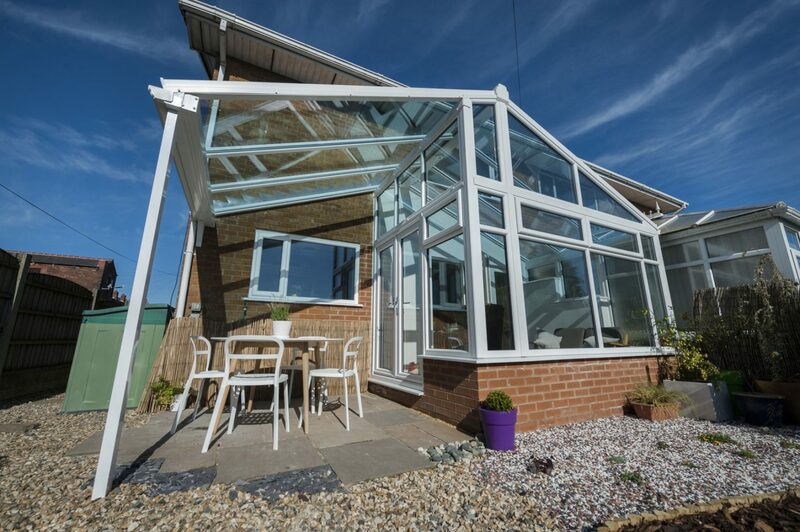 With on trend colours such as RAL 7015 and 7016, the overall look and feel is vastly different to that of a traditional conservatory. 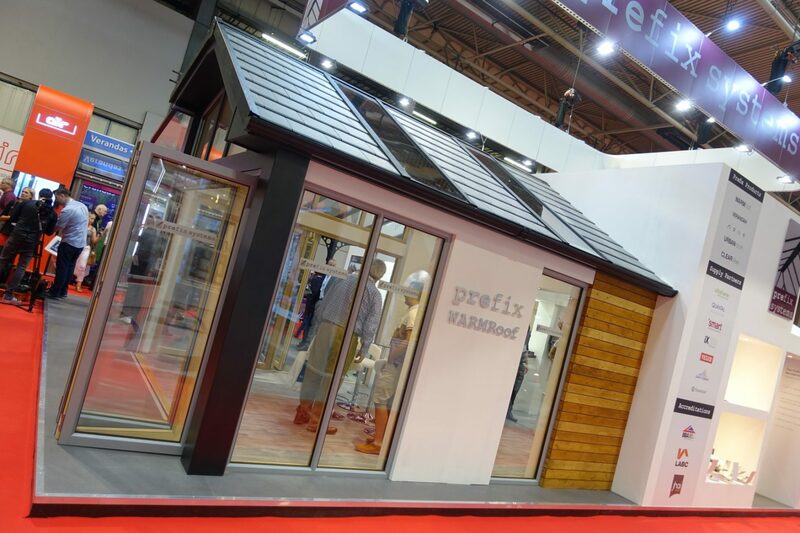 For further information on Prefix Systems and to request the new URBANroom brochure, contact the head office on 01254 871800, or e-mail [email protected] For other information visit www.prefixsystems.co.uk, or add to their considerable following on Twitter @prefixsystems.